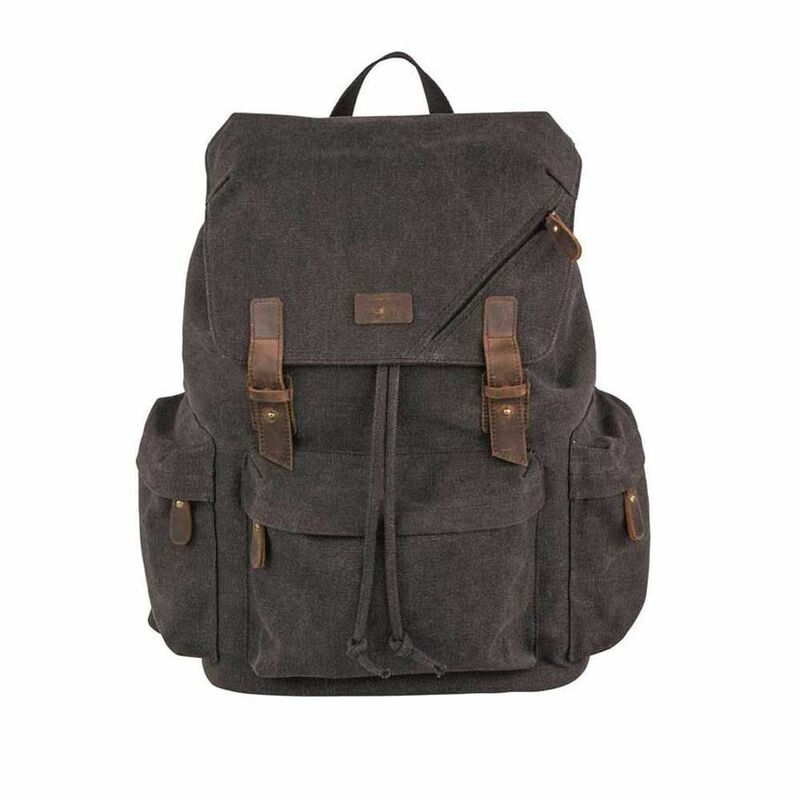 The Amsterdam Photo Camera Backpack from Dorr features a classic natural and casual appearance. 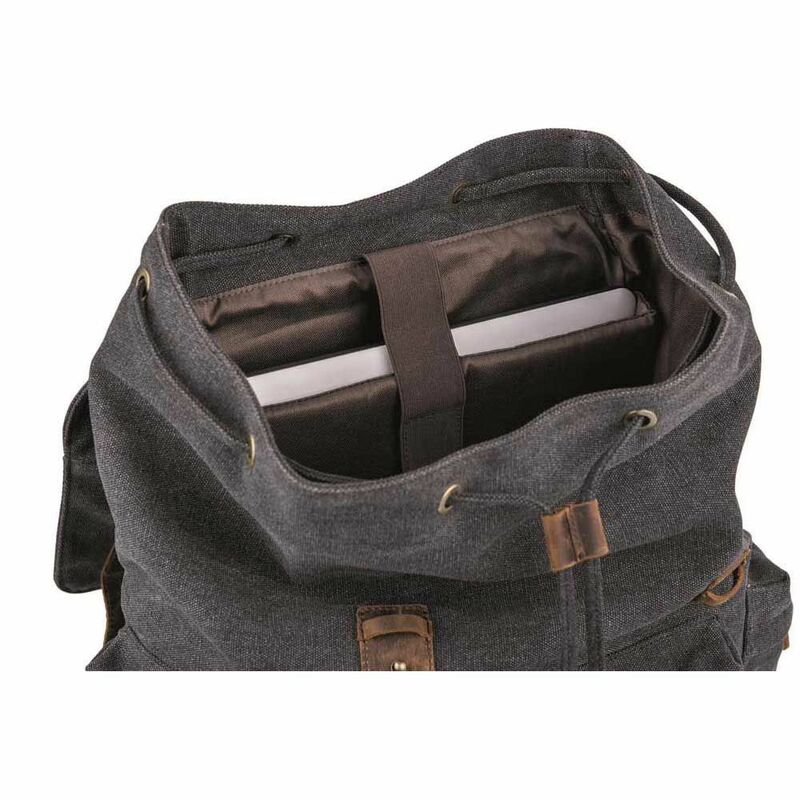 Designed in a 'college' style, with a variable removable photo compartment which can be completely removed to use as a general shoulder day bag. The photo compartment provides space for a Compact System Camera, up to 3 Lenses, 1 Camera Flash and Personal Belongings and Accessories. A dedicated space will hold a laptop. 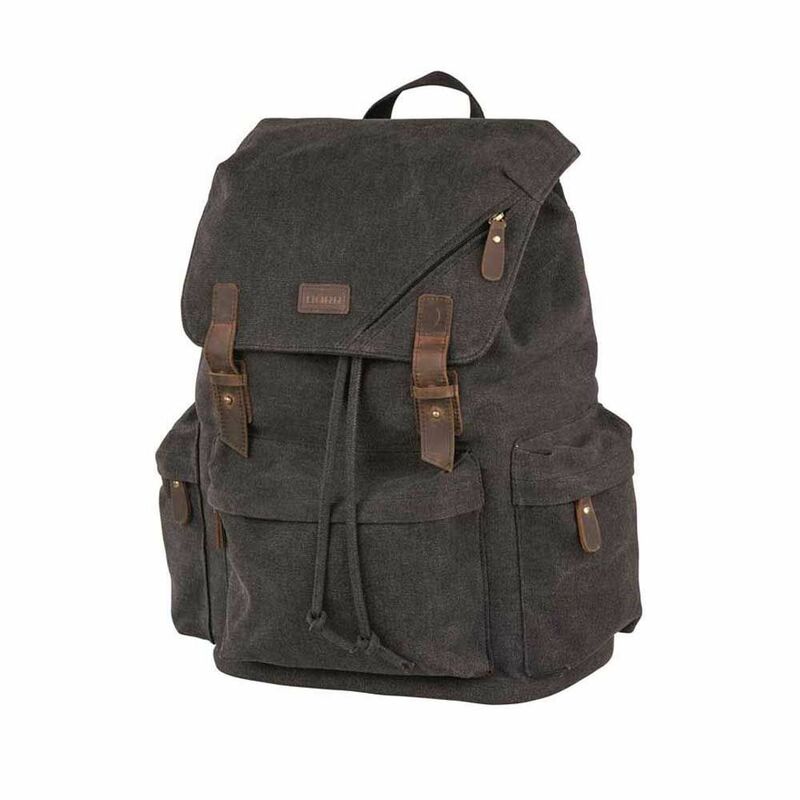 Made with a durable outer material in canvas look, with leather applications. 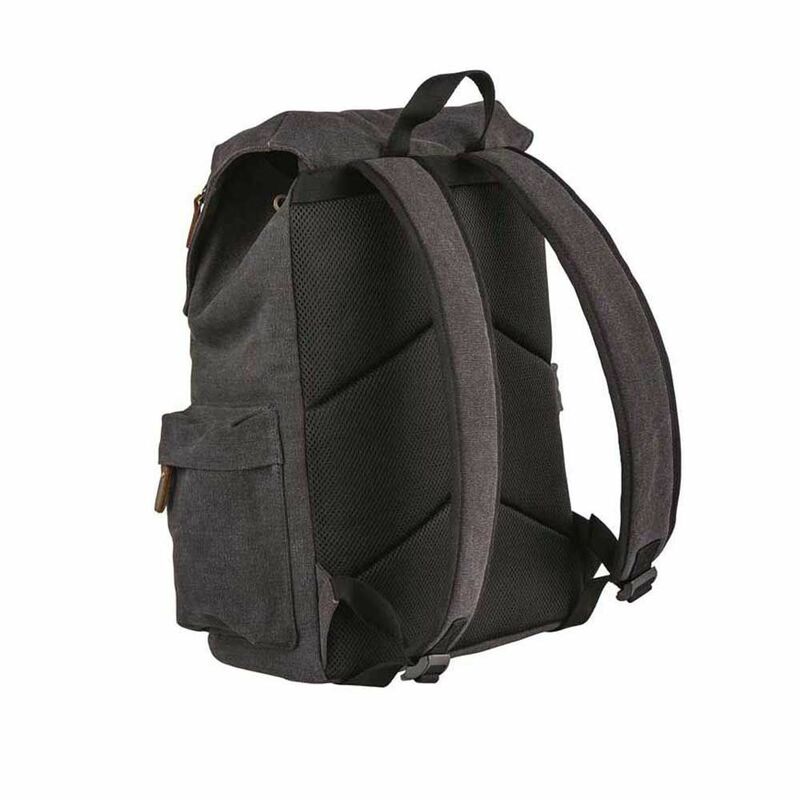 Carry using the non-slip shoulder straps. 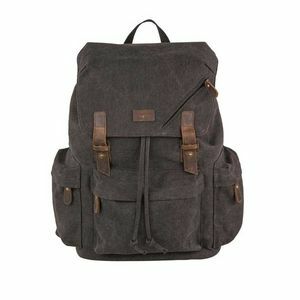 An inner accessory pocket will also hold small accessories such as filters/memory cards.